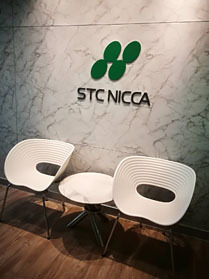 STC NICCA CO., LTD. aims to produce the high quality chemicals for textile industries and downstream industries, we serve with quality service in order to enhance customer satisfaction through the effective application of our company’s system, including processes for continual improvement and also establishing good relations with community & society, and we maintain the environmental quality by strictly adhering to Thai laws and regulations. 1. Control production process, delivery, customer service to be good quality, fast and high accuracy also mindful with the environment to secure customer satisfaction. 2. Strictly observe and comply with the laws of operation, safety, environment and other requirements applicable to the company also include customer requirements. 3. Reduce, control and prevent the impacts to the environmental from company operation and conserve the natural resources and energy by utilizing them effectively. 4. 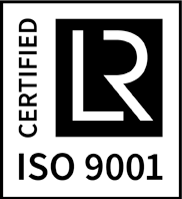 Continual improvement of quality and environmental operation. 5. Build quality and environmental awareness among the employees, strengthen good relationships and be responsible to the society and communities.